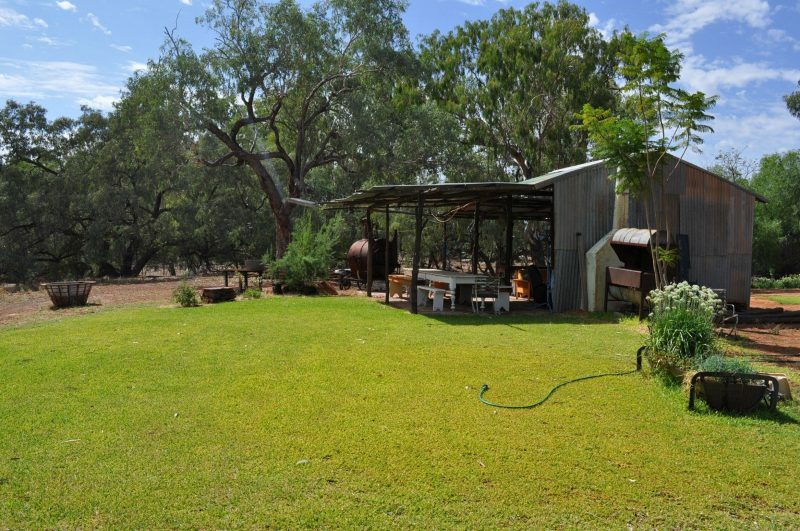 ‘Rose Isle’ is a working grazing property located 70 kilometres down stream of Bourke, on the Darling River Run. With beautiful river views, peaceful camp sites and accommodation for fishing, camping, hiking or just relaxing in the back country. They have powered and un-powered spots for caravans, camp trailers, boats and tents, but also provide a self contained cottage, shearers quarters and dongas for those travelling without setting up their own camps. 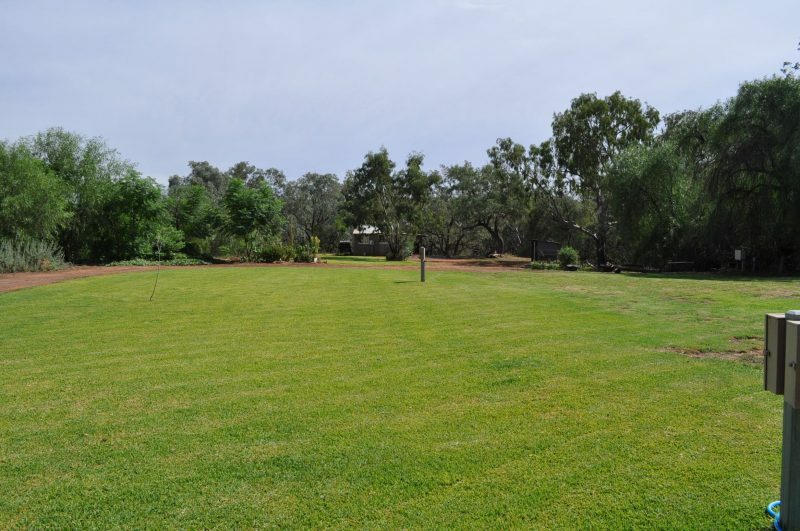 ‘Rose Isle’ is only 30 kilometres from Louth, so makes it a great central spot for day trips to hike and visit Mt Gundabooka, Louth, Toorale Station, and nearby towns Cobar and Bourke. They can cater for overnight visitors with dinner and breakfast, and will also prepare homemade packs for your day trips. You only need two as a minimum booking for a home cooked four course meal but keep in mind they can also do the same for up to 200. 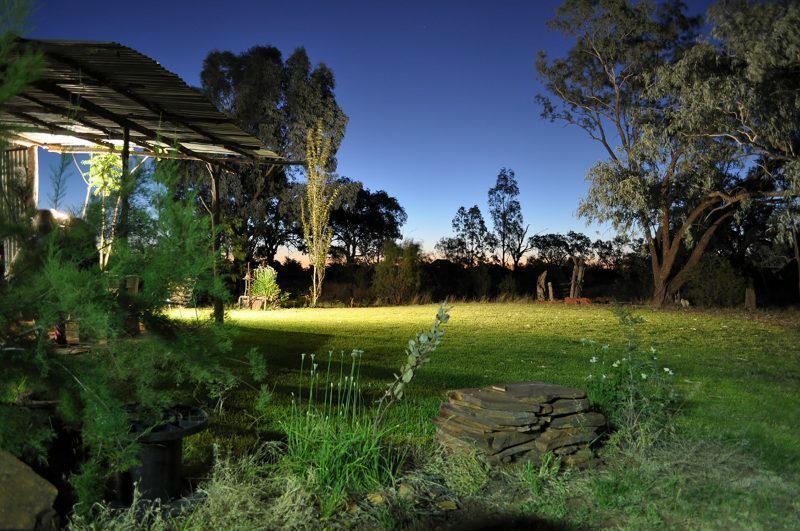 Come and see the real outback!